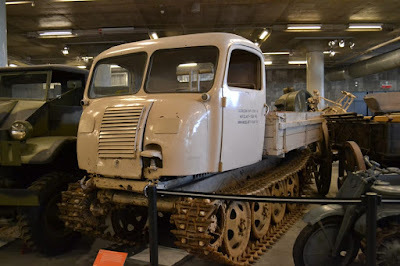 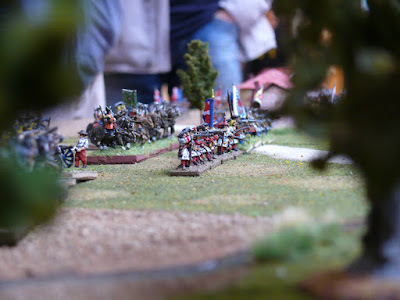 A couple of days I was talking to another member of my club about the different activities "La Piccola Armata" did in the last years so we started to see old photos. 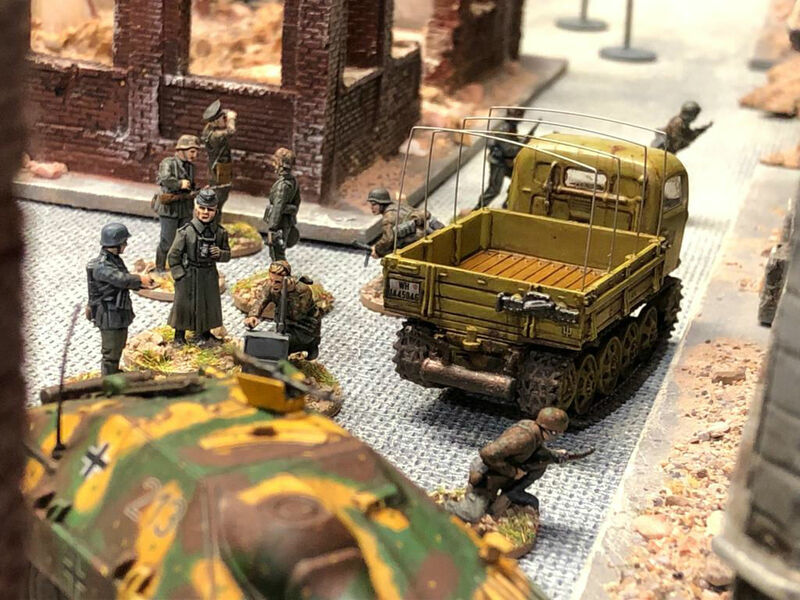 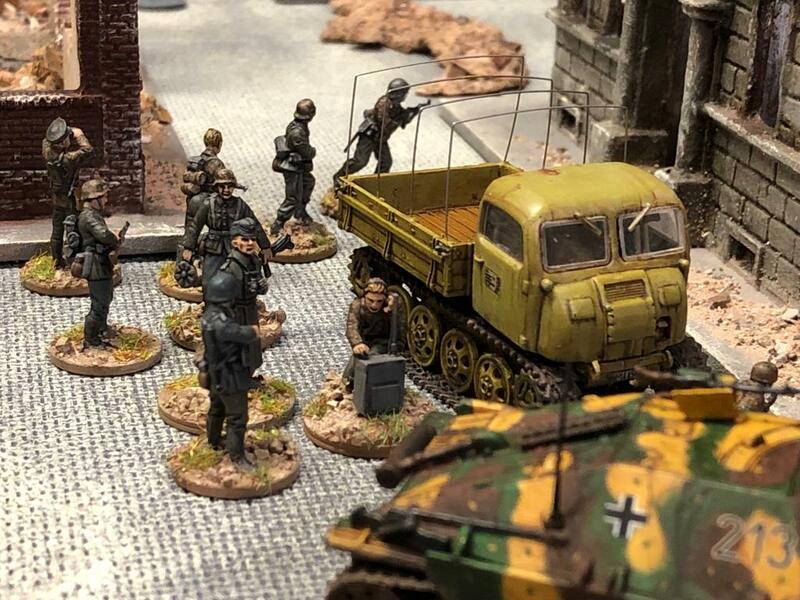 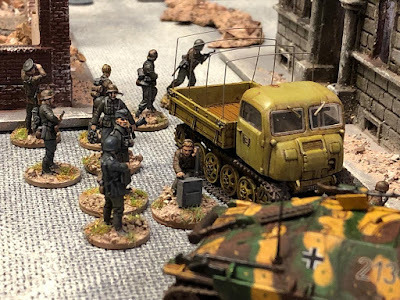 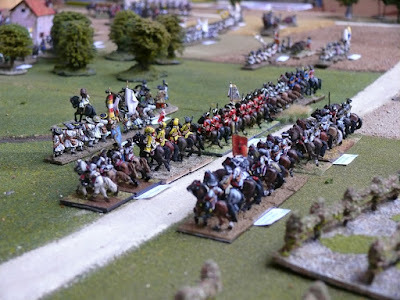 Photos of a scenario we prepared years ago to re-create the Marsaglia battle and watching them we realized that we have never insert them into a post so why not to do it now? 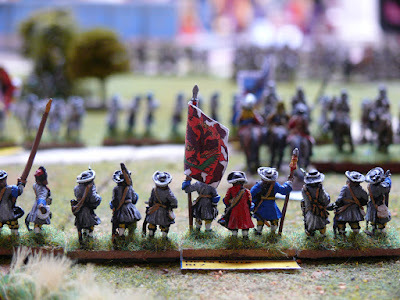 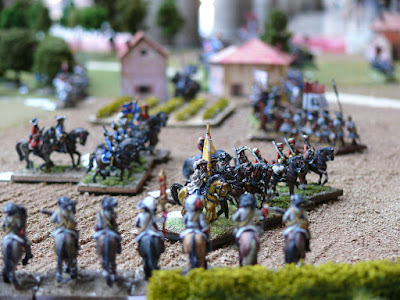 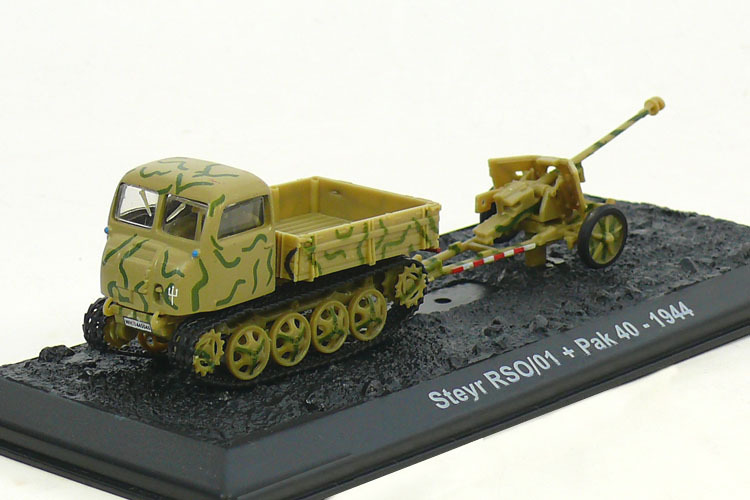 Miniatures are 15 mm and mainly painted by Marco G. (French and Savoy troops), Alberto (Spanish units) and Luca. A great work that I could not share even if it was prepared some years ago. This Sunday Ezio prepared a scenario to play with Black Powder 2.0. 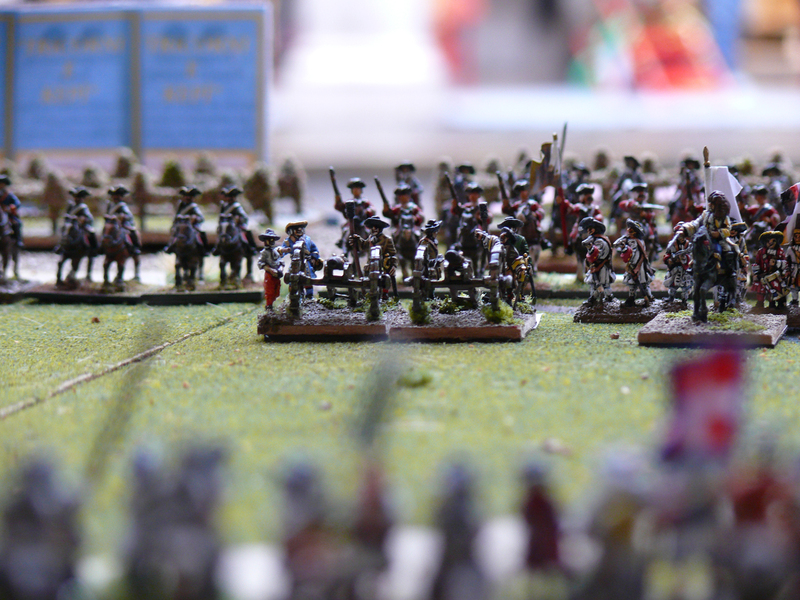 The idea was to re create the battle of Maida. It was a not very known fight between a British expeditionary force and a French division fought near the Calabrian city of Maida in the south of Italy. I lead the British forces with Maurizio while Ezio and Filippo were the Frogs commanders. 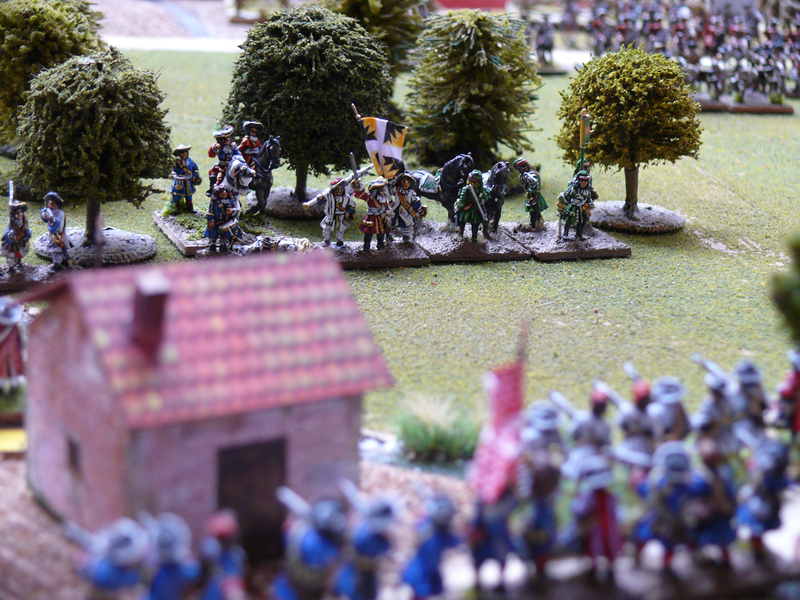 Historicans describe the real battle as a typical fight of that period with French columns against British lines. 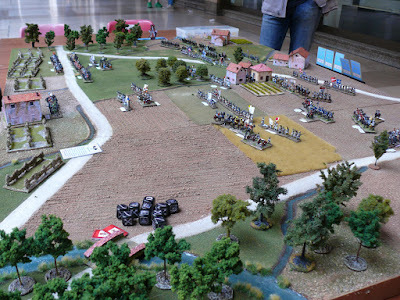 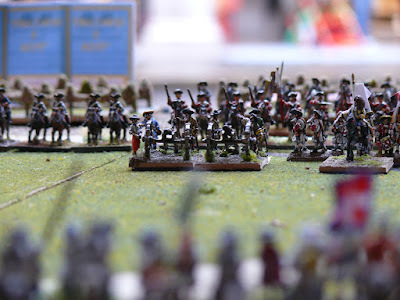 In our scenario the French object was to break the British forces within the 7th turns while the expeditionary force had to defend the hills on the left of the table.